Not sure which Pristine Shade? Choose as many sample shades as you like! 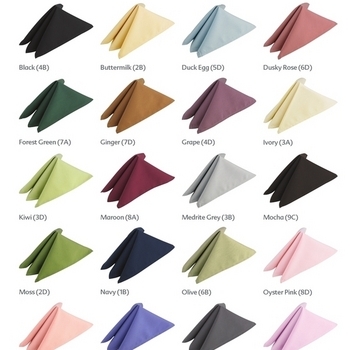 Sample swatches cost £0.88 per shade, but all will be refunded against your final order!